We aim to provide superior services for all of your boating needs. North Island Boat is a full-service boat yard open year-round. Our team of ABYC certified technicians are trained to service all brands and are equipped to handle any of your mechanical, gas, diesel, hydraulic, electrical, or shipwright needs. With mobile capabilities, we can provide service from Everett to Bellingham. 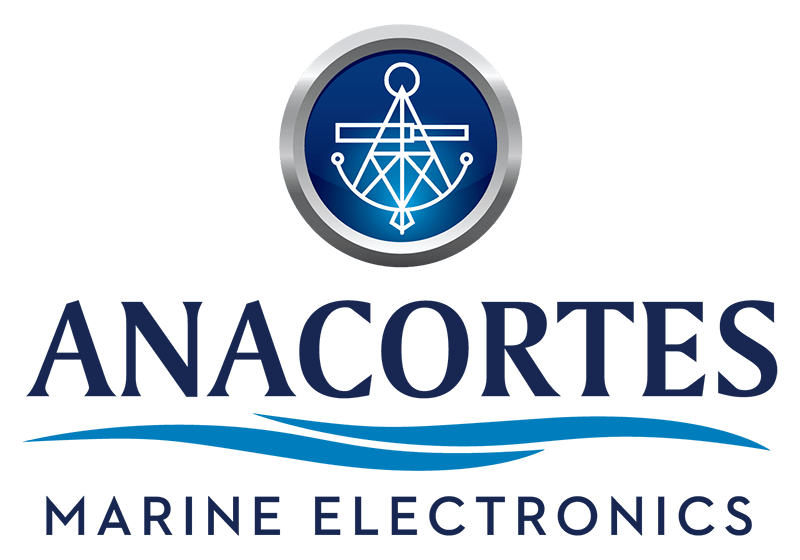 At Anacortes Marine Electronics our NMEA and ABYC certified technicians can troubleshoot, install, and network any component on your vessel. We specialize in designing and configuring custom navigation and communication packages that meet your individual needs and help you take full advantage of your boating season. 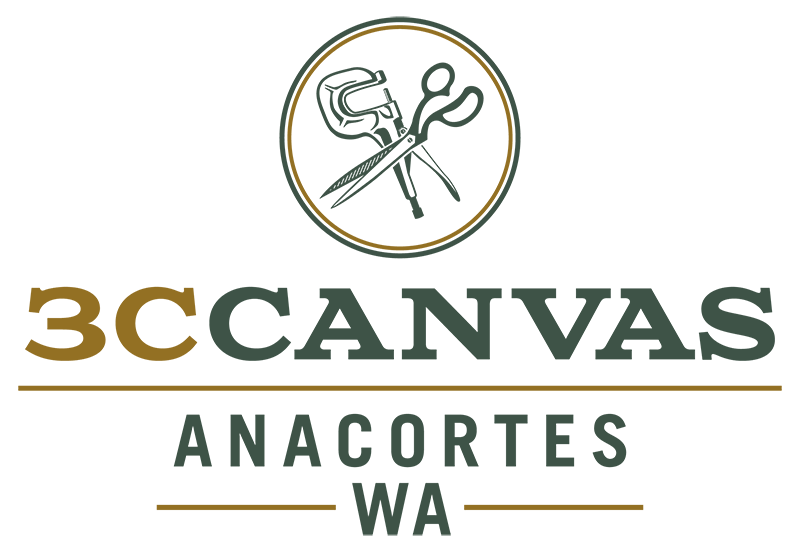 Our fabrication shop is dedicated to sewing, cutting, and bending your marine canvas and upholstery visions into reality. Using top of the line material to create custom fit designs, our canvas makers provide quality dodgers, biminis, enclosures, and covers for any vessel. Albert Jensen & Sons Shipyard is bringing full services back to the original site that started it all. Since 1910 Jensen’s has been providing superior mechanical, electrical, plumbing, finishing, and shipwright services to San Juan Island. 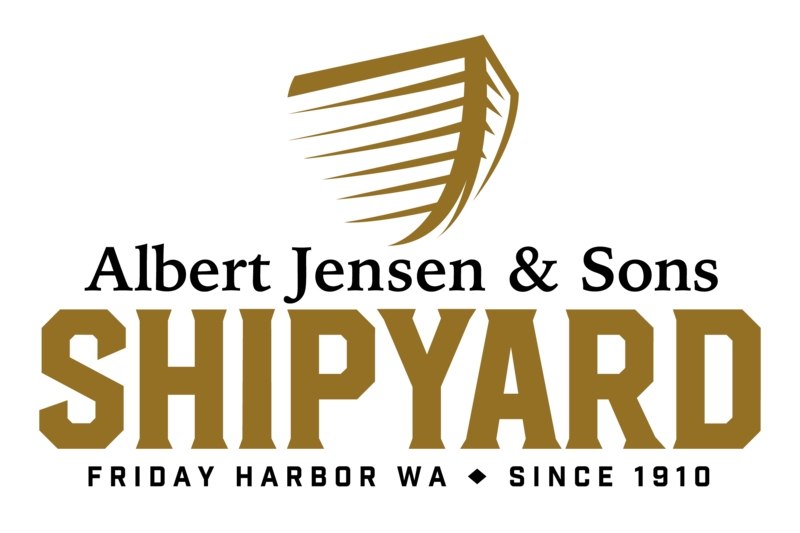 Our boat yard, Travelift, and certified technicians operate year-round to keep you cruising. We’re pretty good…But these associations make us better! 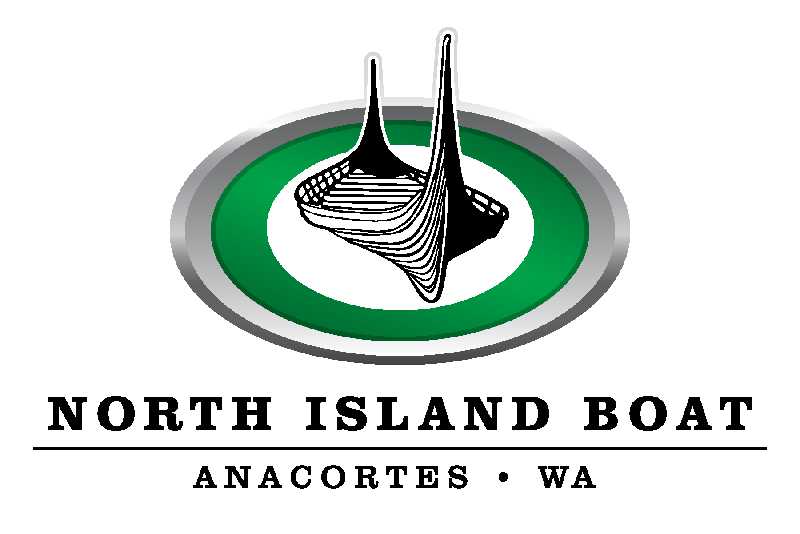 Marine Services Group is the management company that owns and operates North Island Boat, Anacortes Marine Electronics, 3C Canvas, and Jensen’s Shipyard. Our divisions work together to create an efficient “one stop shop” environment to repair and maintain every system within your vessel. With multiple locations and mobile capabilities, we can provide the same level of superior service from Everett to Bellingham and throughout the San Juan Islands.